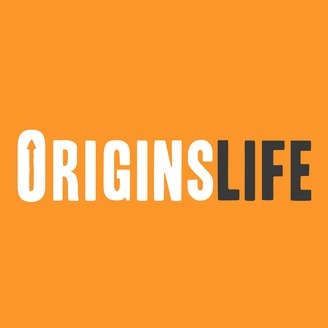 The Origins Life Podcast seeks to discover the Origin Life moments of everyday people. Who am I? What is my purpose? Why am I here? These are questions that all of us have to face. This podcasts seeks to share the stories of individuals as they reveal the events that shaped them into becoming the people they are today. We all have a unique individual story, but we all share a common human story. Mike Perez is one vigorous individual! Mike is seeking to build an innovative health and wellness platform that incorporates several disciplines and methods for optimizing human wellness. This venture is called, "The Vigor Method". He is growing a business and seeking to grow as an individual. Hear about Mike's struggles, accomplishments, and goals in this passion filled podcast. Apple Podcasts, Google Podcasts, Spotify, Stitcher, or just about anywhere you listen to podcasts. The Origins Life Podcast is available on YouTube Live Stream. You can watch this episode, catch up on previous episodes, and watch episodes live as they are being recorded. Please subscribe to the channel and turn on the notifications tab in order to be notified when the latest episode is going live! If you have been encouraged through the podcast or enjoy what we are doing, please take a moment to rate and review the show, wherever you listen. Leaving a positive review goes a long way and really helps new listeners find the show. One of the absolute best ways you can support the show is by sharing it with a friend. 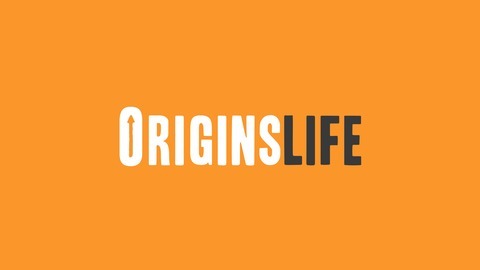 You can also support the show financially by visiting our website, www.origins-life.org and locate the donation link. While listening to podcasts is free, producing podcasts is not free. Your support goes a long way in the sustaining and advancement of the Origins Life and this podcast. Special thanks to YouTube royalty free music for providing the music you heard in this podcast.